Aussie seniors are struggling to retrieve savings because they’re unaware of the hundreds of government entitlements available to them. 2.1 How can I easily find what I’m entitled to? 2.2 Do I qualify for these entitlements? 2.3 Want to save more on health? Local, state and federal governments offer retirees, and other pensioners, a number of age-related financial benefits. However, these can’t be found in the one place, which means seniors are scouring numerous websites to try and discover these available savings. Jonathan Leane, founder of Health Insurance Comparison, believes that the benefits have been so hard to find because there is no single, comprehensive list available. “The difficulties come from there being over forty benefits on offer to seniors, which fall under a variety of schemes, rebates and bonuses. The best part is that they can be for anyone eligible for the aged pension, but the worst part is that they’re tough to find if you don’t know where to look,” said Leane. How can I easily find what I’m entitled to? There are a variety of concessions offered by each state. That’s why the team at Health Insurance Comparison have compiled a list detailing the top discounts available for seniors by area. Some of the available saving opportunities may surprise you! 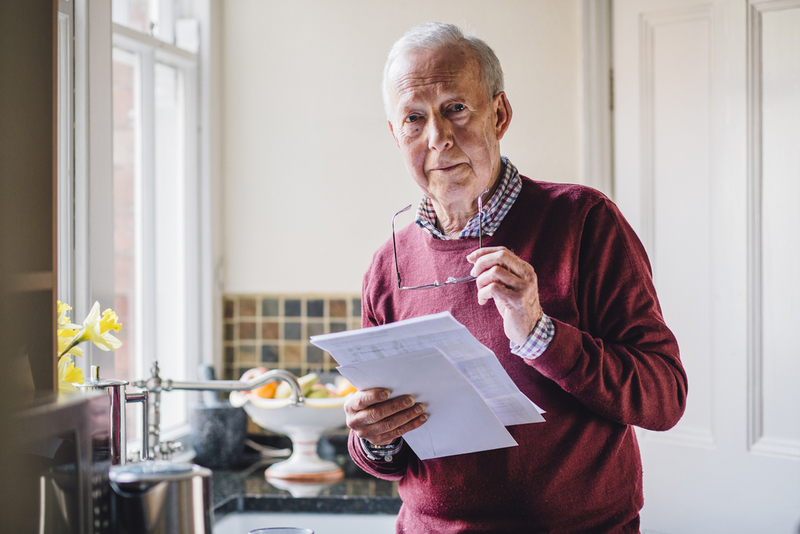 Seniors should always check their local state government website for a list of comprehensive information on their senior card and concessions. It can also be helpful to ask older friends, or other retirees, about the benefits they’re currently receiving. Your local member of parliament will also be able to point you in the right direction. “There’s no doubt that the easiest way to find out more about your available benefits is online. Many states have general rebates, and it can be hard to know the specific ins-and-outs if you don’t know where to look. We’re committed to helping more seniors understand how to best access their benefits,” confirmed Leane. Do I qualify for these entitlements? Eligibility criteria and concessions available vary depending on your state or territory, so it’s always a good idea to contact your local council or Seniors Card office for further details. Want to save more on health? This is where we can help. On top of the savings you could get as a senior, you could also save more by comparing your existing health insurance plan with us. Aussies who compared with Health Insurance Comparison saved $362.38* off their yearly premiums last year alone. So, while you’re here, why not compare your existing health cover? Thousands of senior Australians have already jumped on board, and comparing with the team at Health Insurance Comparison could offer you significant savings. *Average savings based off 14,534 customers in 2018.